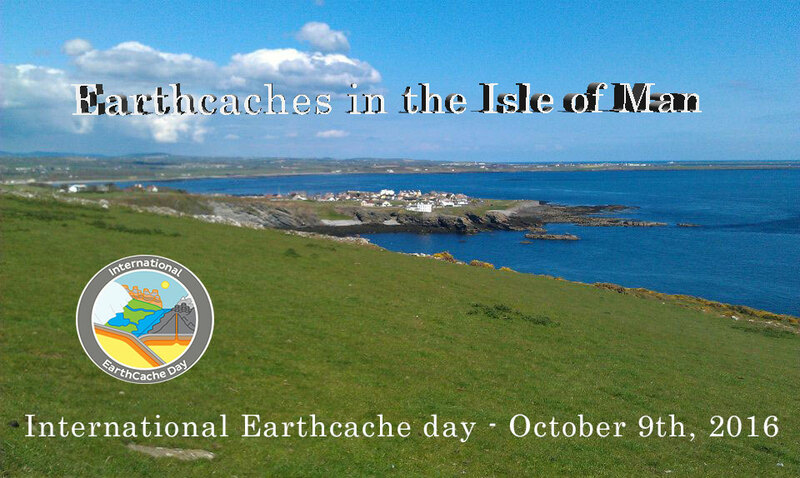 Earthcache, Geocaching, Isle of Man earthcache, geocaching, iom, Isle of Man. permalink. Spring Watch, a CITO Success!